Give your catering business and takeout service a boost with quality, durable and eco-friendly flatware and utensils from Restaurantware. Our expansive selection of flatware and utensils include plastic silver forks, wooden spoons and knives, bamboo utensil cutlery sets, shovel spoons, petal spoons, varying styles of chopsticks, and so much more. Whether you run a catering business, a restaurant that specializes in takeout orders, own an upscale luxury hotel, or operate a food truck, we have just the right utensils and disposable flatware you need. Eco-friendly, sustainable and durable, our plastic forks, knives, and spoons are a great recyclable option for any venue. We offer different colors and styles that adapt to whatever kind of event, restaurant or setting they’re used in. 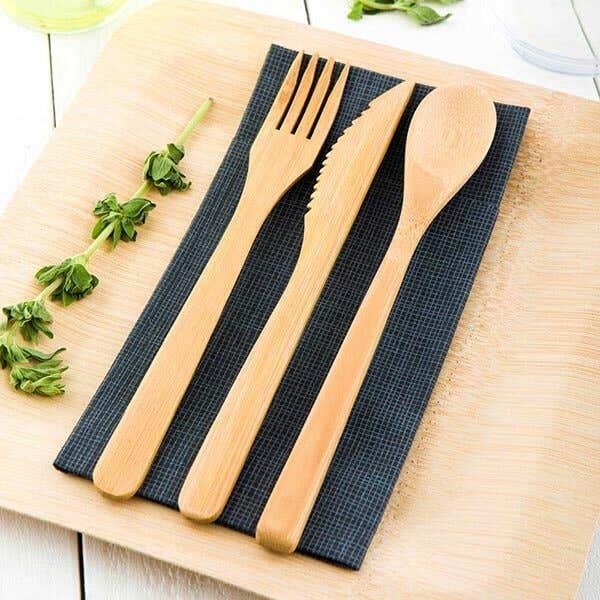 We also have bamboo cutlery packs that come with ten sets of utensils, as well as wood cutlery sets that include napkins. Our bamboo and wood chopsticks come in modern styles, twisted bamboo, and a special two-in-one chopstick and fork hybrid. 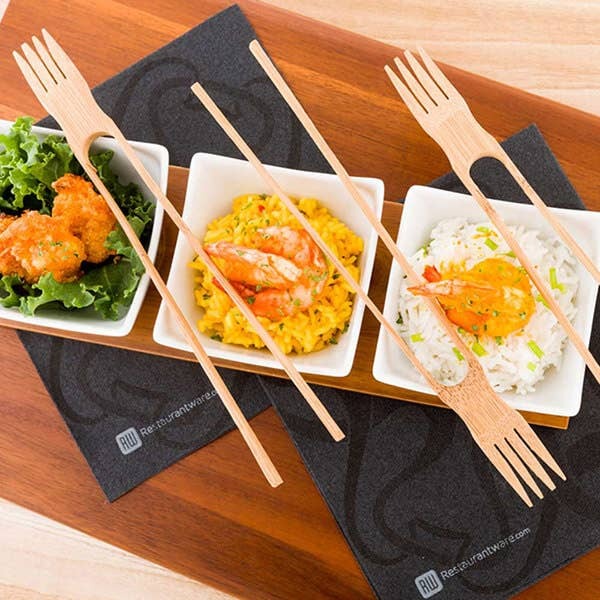 Restaurantware also offers individual bamboo and wood forks, knives and spoons, as well as mini flatware that includes cake forks, Asian forks, and black bamboo spoons. 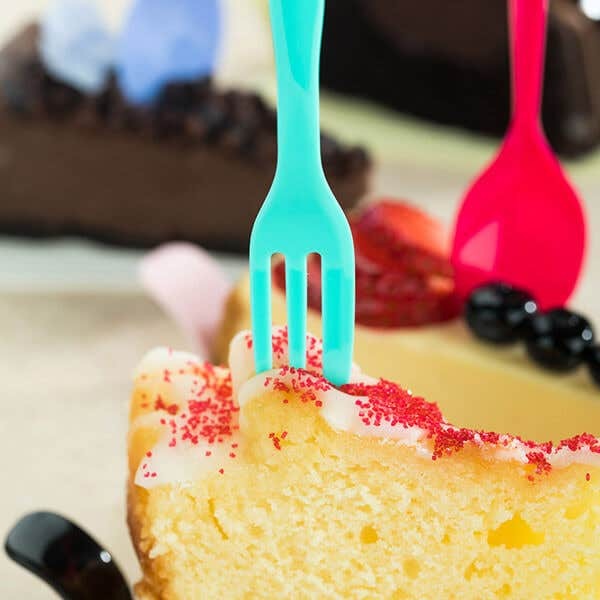 Whether you're in need of the ideal fork, knife, spoon, chopstick -- or all of the above -- Restaurantware has the right flatware and utensils for all your foodservice needs.